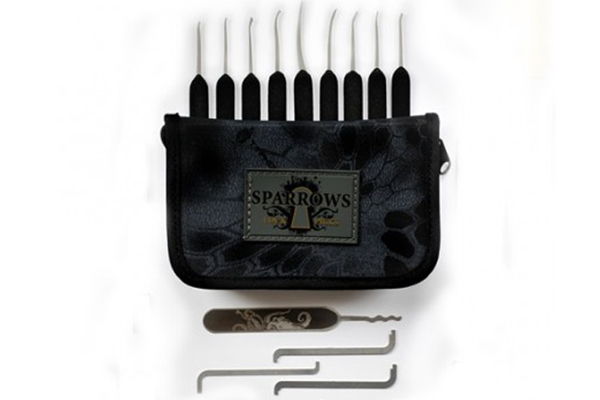 The Monstrum is the latest advanced lockpick set from Sparrows Lock Picks. The base set consists of nine highly polished lock picks with thermoplastic handles each designed for unique single pin picking, and a laser engraved extra-large Octo rake. 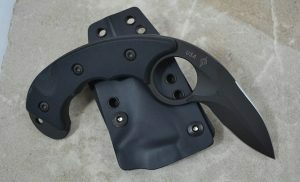 The included tension wrenches are flat bars with teeth for great tension holds, and notches for “top of keyway” tension. The entire set comes in a Kryptek Typhon Sherman case. Available on December 12, 2013.